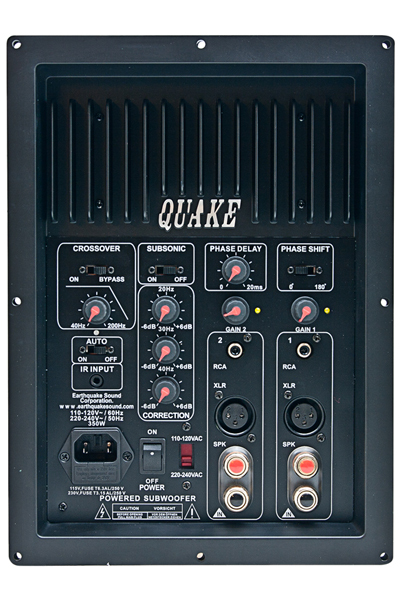 The ability drive in 2 ohm makes it possible to connect multiple 4 or 8 ohm woofers to a single amplifier. 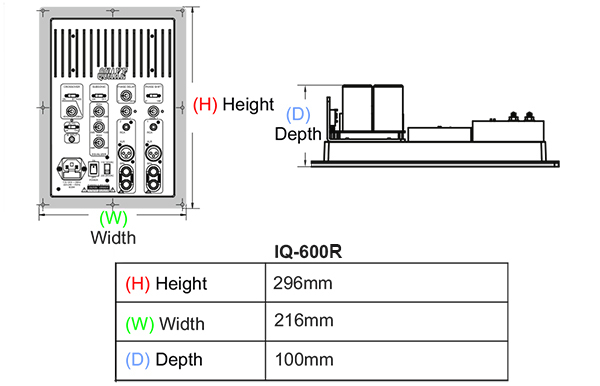 At present the IQ series of plate-amps are the only consumer avalible plate amps capable of running continuously at 2 ohm. Adjustable 24dB lowpass filter withbypass.